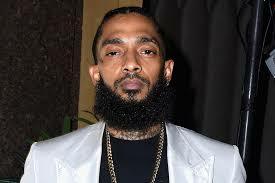 (CNN)A “Celebration of Life” has been planned for Nipsey Hussle, and some of his fans will have the opportunity to attend. The late rapper’s official Instagram account announced that a memorial service will be held for him Thursday at the Staples Center in Los Angeles. The posting included a photo of Nipsey, dressed in white and wearing angel’s wings.